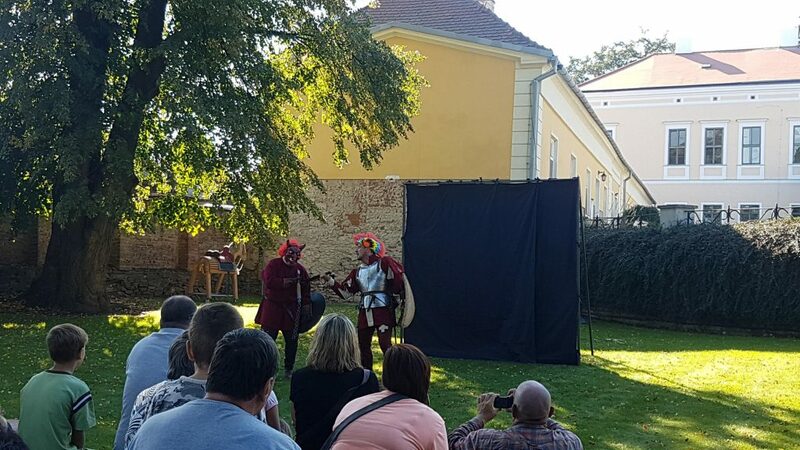 V našem lese o ploše 700 ha nabízíme lov jelenů a divokých prasat. Oblast lovu je na kraji Vojenského újezdu Březina lesa, který má rozlohu 17 000 ha. Lov se provádí buď z vysokých sedadel, zejména u jelenů a jelenů. Pro divokou pražici nabízíme stalkings. Nabízíme buď individuální lov, nebo lov skupin. Lovové licence jsou k dispozici na určené ploše s definovaným balíčkem nebo pro celý les. V blízkosti se nacházejí lovecké chaty a hotely. Next to the castle are three single-storey houses. The castle is a two-storey house. On the ground floor are the kitchen, storage areas, the work areas for the employees and the office rooms. From the sala terrena a wide stairway leads up to the first floor. The first and most representative room is the salon with wall paintings having Italian – Free mason motives, a second salon, dining room a library and living rooms for the owners and guests. The salons are facing the court yard with the fountain. The interior was also confiscated in 1948. From 1948 till 1992 the castle was used as a storage for civil protection. The entire estate was completely run down and the family Belcredi has started a refurbishment. The roofs, the facade, garden, fountain, the adjacent houses etc. were renovated using historic experts and the financial support of the Czech National Heritage Institute and the Olomouc Region. After having finished the Exterior the interior refurbishment will be done. The castle and the court yard are used for concerts, exhibitions, Christmas markets and balls. Further plans are in progress to open the castle to the public on a regular basis. Bohužel není v našich silách aby byl zámek otevřen každodenně veřejnosti. Zámek je tudíž možno navštívit jen během nějaké akce (viz sekce plány pro letošní rok) nebo po předchozí domluvě. The castle Brodek u Prostějova is located on the western extension of the Upper Haná Vale having Olomouc as its regional centre. Haná is the most fertile agricultural area in the Czech Republic. The Haná was already in the Middle Neolithic times a cultural and economic centre. It is assumed that where the castle is today always had been a fortress. Latest analysis of the castle show that the basis was a fortress which was mostly destroyed during the Hussite wars (1419-1436). The owners at that time rebuilt it again and connected it to the fortress in Otaslavice – a town 5km west from Brodek. It became the administrative centre for the region. In the wars thereafter, the fortress was again devastated. In 1583 Jan Hrubčický restored it and also economically the area prospered again. 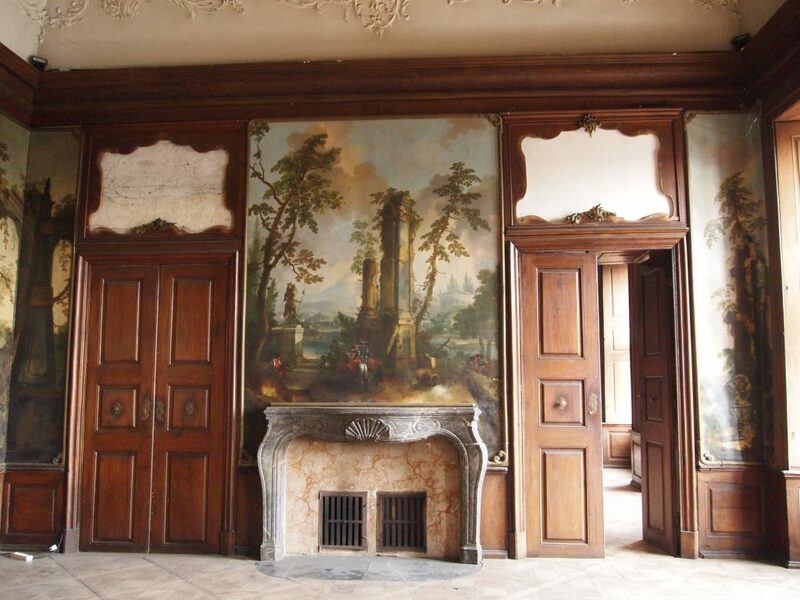 The property passed through various hands till Karel von Kleinburg (Imperial Court Council) bought the estate in 1707. He commissioned the famous architect Johann Bernhard Fischer von Erlach to build a baroque castle. The work was done between 1707 and 1710. The next owner Count von Ulfeld adapted the facade in the classicistic style. In 1766 the estate was bought by Count Franz Anton von Schrattenbach. In 1827 Countess Elisabeth von Schrattenbach married Gustav Josef Count Kálnoky. 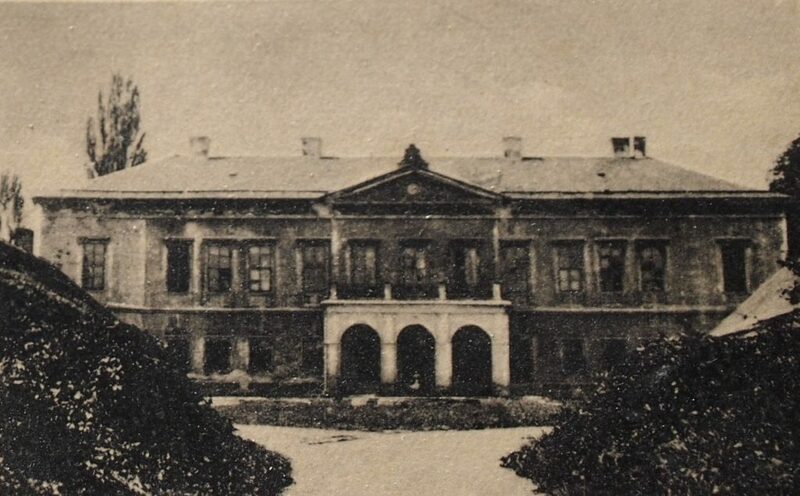 The family Kálnoky owned the estate till its expropriation in 1945/48. In his last will Gustav Count Kálnoky (1892-1979) passed on the estate to his nephew Count Richard Belcredi. Count Richard Belcredi immigrated in 1949 from the Czech Republic and worked as political editor for Radio Free Europe in Munich Germany. He returned after the Velvet Revolution to the Czech Republic and started the restitution. From 1994 till 1998 he served as the Czech Republic’s Ambassador to Berne Switzerland. Till his death in 2015 most of his energy was spent in the restoration of the castle. The estate Brodek was passed on to his two sons Richard Alain and Alain Alexander Count Belcredi. Klasicistní zámek byl dokončen v roce 1685,tehdy ještě jako zámek barokní, na místě rozpadlé tvrze, která se datuje do dob před Husitskými válkami. Na zámku se odehrává spousta zajímavých akcí pro veřejnost. Tyto akce umožňují návštěvníkům navštívit normálně zavřený zámek. Die Adresse unserer Website ist: https://www.zamekbrodek.cz.